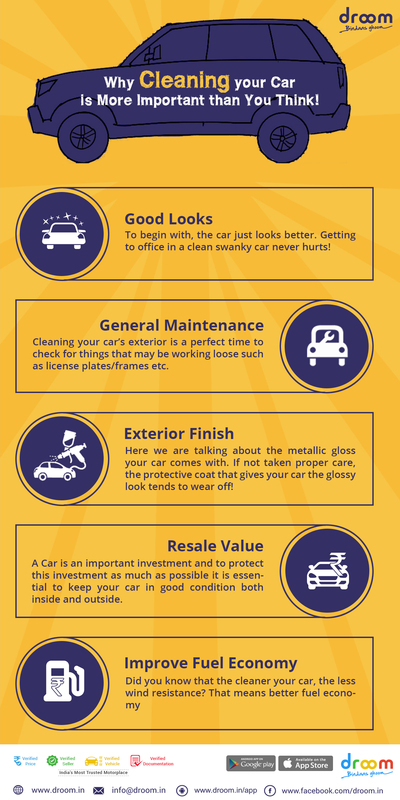 Why Washing your Car is More Important than you Think? But worry no more. We at Droom are launching India’s first and biggest service sale where you can get essential car services like Car Care Detailing, Road Side Assistance, Warranty and Auto Inspection at dirt cheap price for a whole long day on 30th of March 2016. So what you waiting for? Holi Ke Rang Droom ke Saang! Droom Launches Listing Comparison Feature! Need good car wash and engine shield.